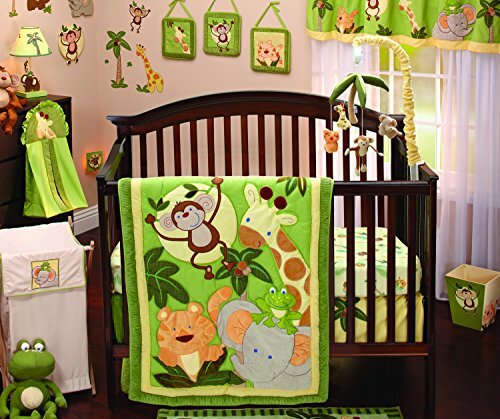 Patterned zig zag stripes in beautiful colors are delicately quilted together giving your nursery a calm and sweet homespun feel. 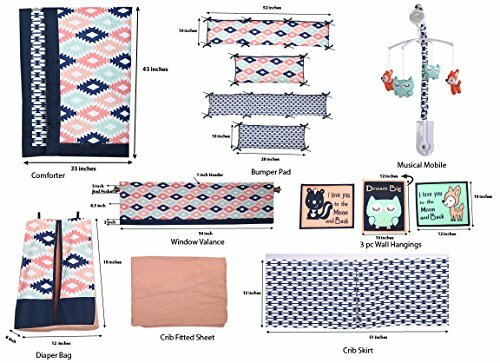 Trend Lab’s Blue Taffy Chevron 3 Piece Crib Bedding collection features a lovely mixture of pinstripes, mini dots, diamonds and chevron in wonderful shades of soft gray with skyway blue accents. The stylish chevron motif and soft color combination make this collection perfect for your baby boy or girl. 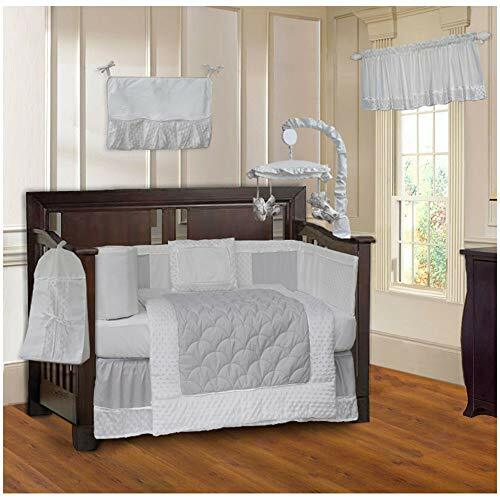 Set features Quilt, fitted crib sheet and crib skirt. Reversible 100% cotton quilt measures 35″ x 45″ and features delightful prints quilted together in a chevron pattern. A skyway blue mini dot adorns the backside of the quilt for decorating versatility. Fitted crib sheet is 100% soft cotton and features the skyway blue mini dot. 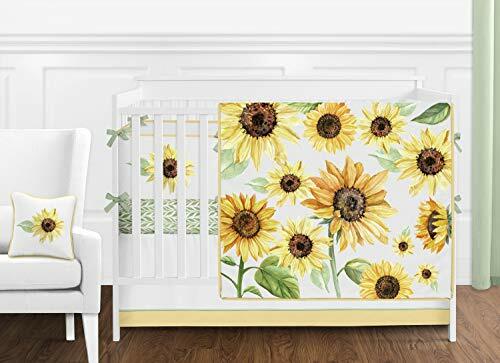 Crib Sheet fits a standard 28″ x 52″ standard crib mattress and features 8″ deep pockets with elastic surrounding the entire opening for a more secure fit. Crib Skirt with 15″ drop features a lovely gray and white pinstripe with skyway blue mini dot and gray and white diamond print accents. 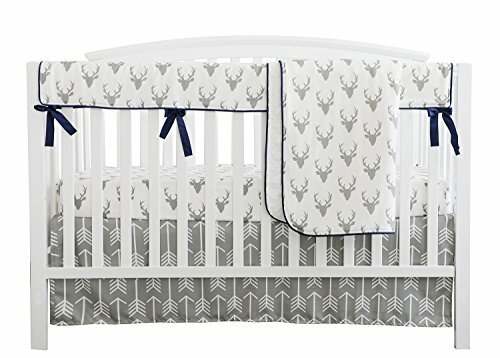 Coordinating Pinstripe Crib Bumpers in gray and white and matching Blue Taffy Chevron room accessories by Trend Lab are sold separately.